The Select Turnin is the latest addition to the Select range. 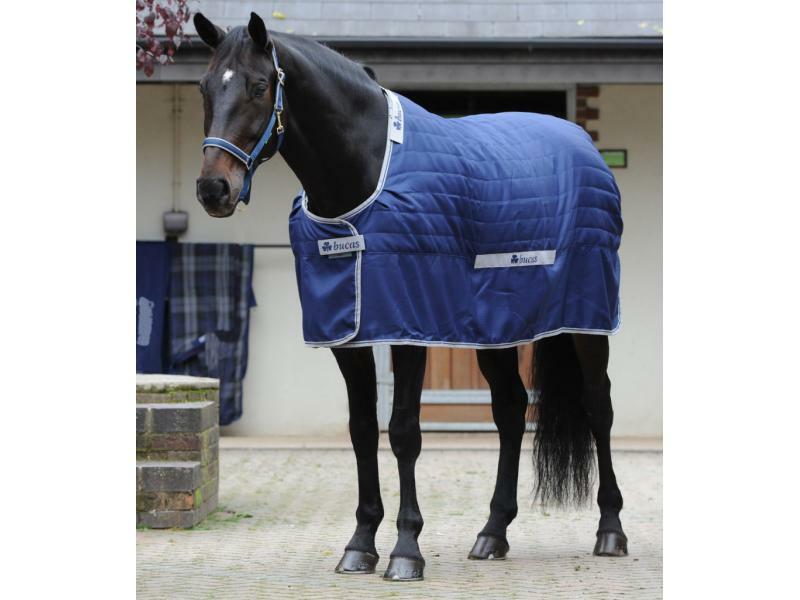 It is a light, quilted stable rug and the indoor equivalent of the Select Turnout designed to be used either on its own or as a shell over the various Select Quilts. Using either the Select Turnin or Select Turnout maintains the outer cleanliness of Select Quilts. The Select Turnin has a front strap with Hook and Loop over-closure, shoulder darts for extra shoulder room, detachable internal surcingles and attachment points for use with Select Combi Neck and Select Quilts. The Select Turnin to complete the Select Range. Hook and Loop closure for a secure fastening. 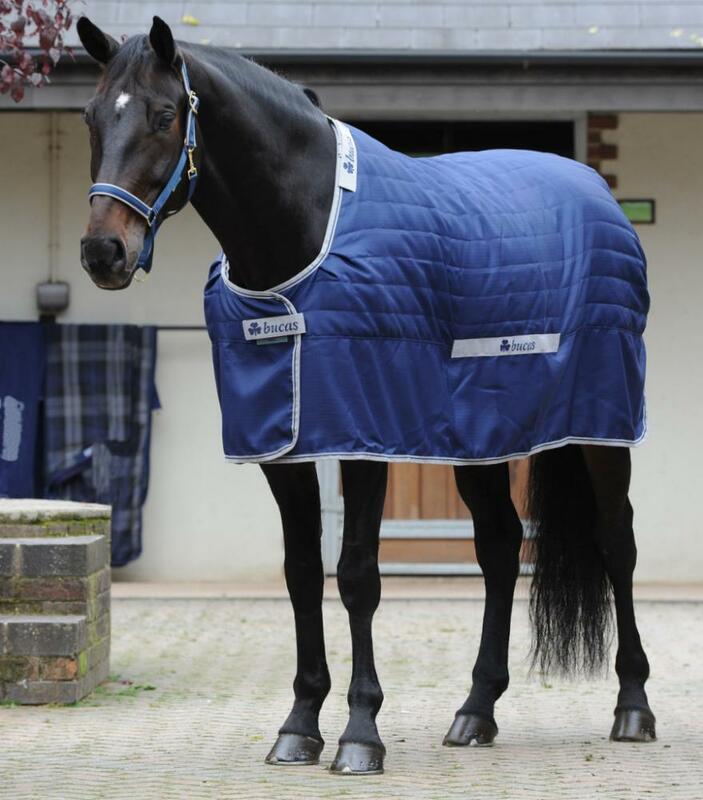 There are currently no questions for Bucas Select Turnin Rug - be the first to ask one!